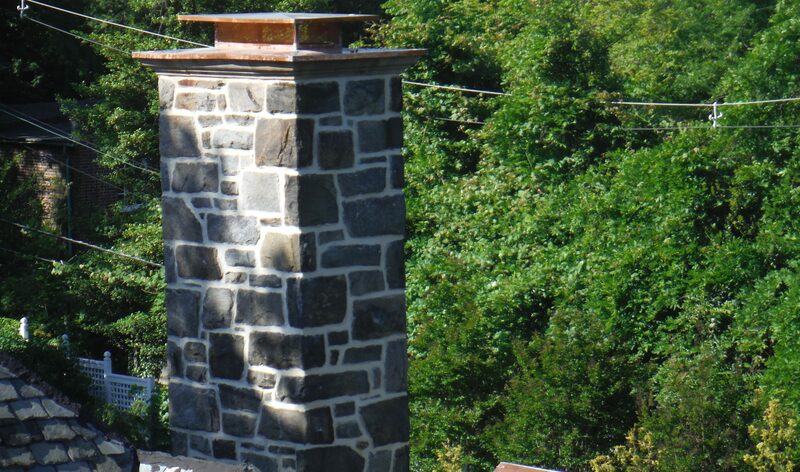 Is your chimney showing signs of aging? 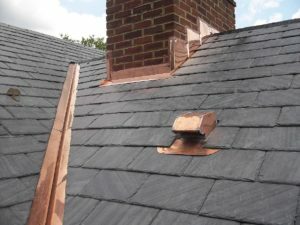 If so, you should hire the chimney repair experts at Roland Slate Service Company. We have been in business for over 25 years, giving us the knowledge and experience necessary to get the job done right. We pride ourselves on the quality of our work, a fact which has earned us the Torch Award and an A+ rating from the Better Business Bureau. At Roland Slate Service, we know the importance of quality work when it comes to any aspect of roofing, including chimney repair. That’s why all of our technicians have undergone extensive training. You can have confidence in their high level of skill and expertise, which will be clearly evident in the final product. Plus, we stand by their work with a labor warranty, to boot. To learn more about how you can benefit from our chimney repair services, contact Roland Slate Service today and set up a free, no-obligation consultation at your Bethesda, MD, home.